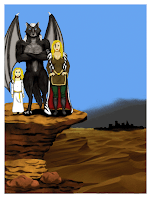 K. L. Stewart's Dark Angels: Exciting News! I went with all of the Reimann Books authors to get our professional pictures taken. Love it! Thanks to all those involved. The makeup artists were great, and they really made me reconsider the idea of wearing makeup daily. I actually enjoyed the process! Also thanks to the photographer of Frayed Knot Photography who made me look amazing. Thanks also to the crew at Oak Street studios who put it all together. It was a fun time for all of the authors to come together. We all enjoyed socializing and meeting one another. She's Facing Me has been reviewed by Apex Reviews...more news to come on this soon. I'll give you a hint, though...4 out of 5 stars makes me feel pretty good! Finally, the author event at the Jacksonville Mall was a great success (much better than last year, so there's no complaining on my part). It was a lot of fun, and The Ruby Mountains was selling like candy. It made my day, and it made my daughter's day even more. When it's all said and done, this is what matters the most. We finally got to see the outcome of all our hard work, and my daughter, Victoria Leigh, got to see that her hard work has paid off, and that she has a creative talent that other people enjoy. The lessons learned are worth everything. I think it gave her confidence a much needed boost, and laid to rest many of her fears. As a mother, I'm beaming. As an author, I'm humbled by the talents of my daughter. She will truly outshine me one day, and I can't wait! Angels and Shadows original published cover. 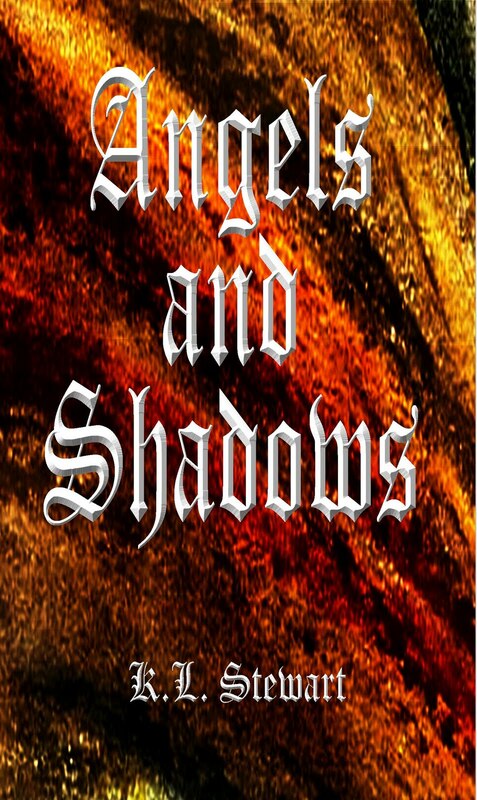 Angels and Shadows has new cover art. The new artwork was done by Ashlyn Smith of Wildflower Design. 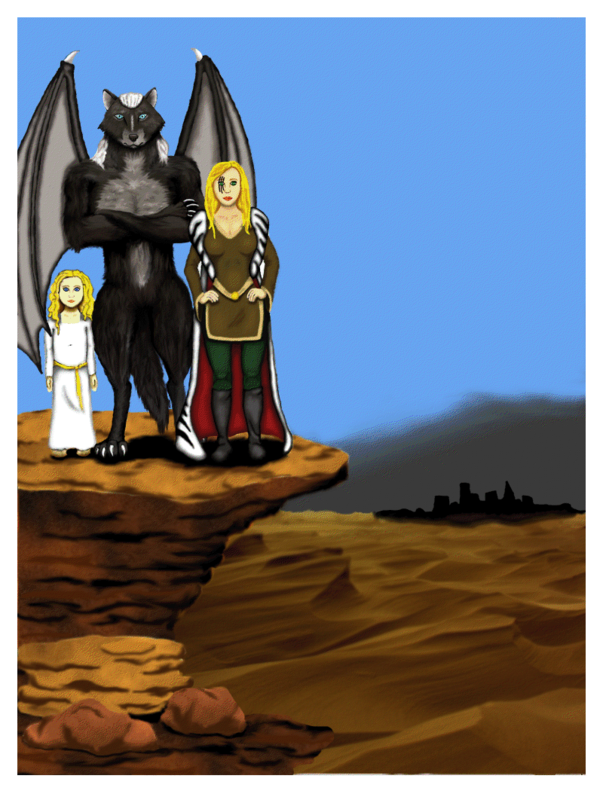 It shows Slatkin, Alexandria, and Angelik on the cover with Trost in the background. I love it. What do you think? Do you like the new design, or was the old cover better? (It was designed by yours truly with the help of Lorenz Falls.) I think I like like both, but Lorenz and Ashlyn both captured the feel, but from different perspectives. I love it. What do you think? Wow! What a lot of info to try to put into one blog. We've been working very hard lately, and things have been very hectic around our house. Hopefully, this week, I will be back on track with my blogging, and I will be able to go into greater detail soon. Thanks for reading!